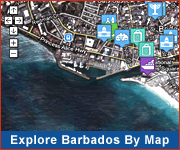 VMost Barbados hotels, restaurants and businesses will accept credit cards. Travelers cheques in U.S., U.K. and Canadian funds are also cashable at many outlets. 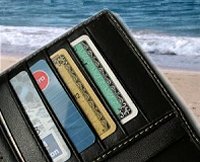 Some smaller restaurants and businesses operate on a cash-only basis, so it's best to have some local cash on you as you explore the island. There are many commercial banks in Barbados (mostly British and Canadian) and most have ABMs that will accept credit cards. 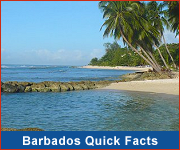 They all dispense funds in Barbados dollars at the current rate of exchange.